Хорошая вата,все на уровне. Цену бы снизить. 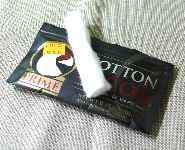 This is simply my favorite cotton. 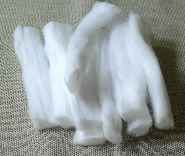 After trying Muji, Kendoo and some others I will keep on using this one. Die Watte ist wirklich sehr gut, sofort ist auch der Geschmack vom Liquid da! 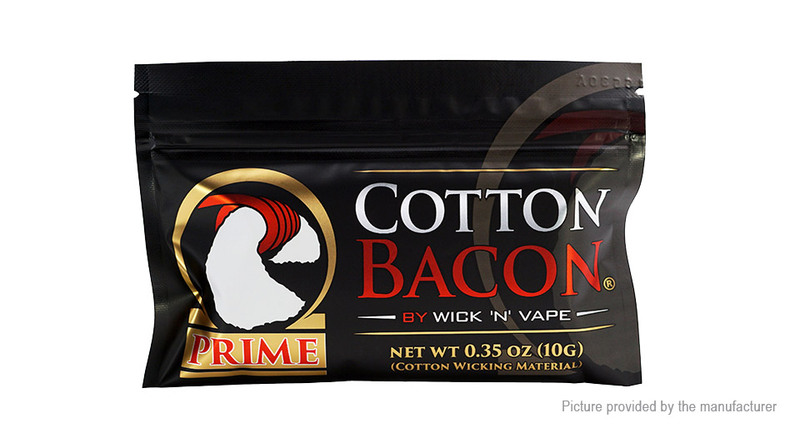 How does this compare to cotton bacon v2?